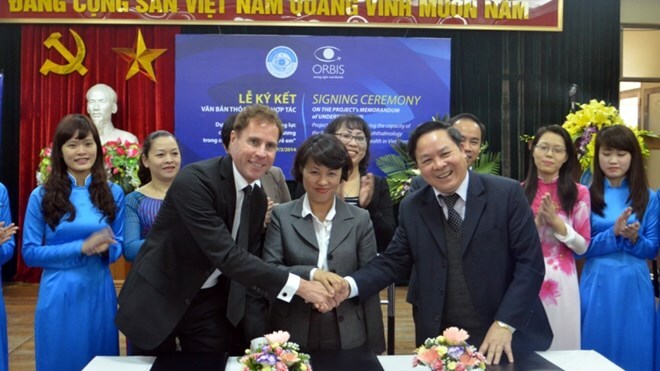 HA NOI (VNS)— The National Institute of Opthalmology will improve its paediatrics eye care and treatment ability through an US$1.18 million project funded by Orbis Viet Nam. The four-year project will focus on improving the capacity of the institute's paediatric ophthalmology department, including its Child Friendly Eye Care Clinic, which treats 43 per cent of paediatric patients nationwide. It will also develop a paediatric ophthalmology training programme that conforms to international standards.